Spritzing ourselves liberally with our latest Jo Malone obsession, Wood Sage & Sea Salt. I gifted myself a bottle of this before I headed off on holiday and now I'm back deskbound, I'm dousing myself in it at least five times a day in a bid to whisk myself away to lazy lounger days. This unisex scent was created in a bid to bottle the essence of the English Coast. If that conjures the scent of vinegary fish & chips and less than fragrant seaweed, fear not, the Jo Malone perfume magicians were thinking much more along the lines of rugged cliffs, sea spray and moody skies. The end result is citrussy fresh, with woody notes and not a hint of girly florals. This is without a doubt my favourite new fragrance of the year. 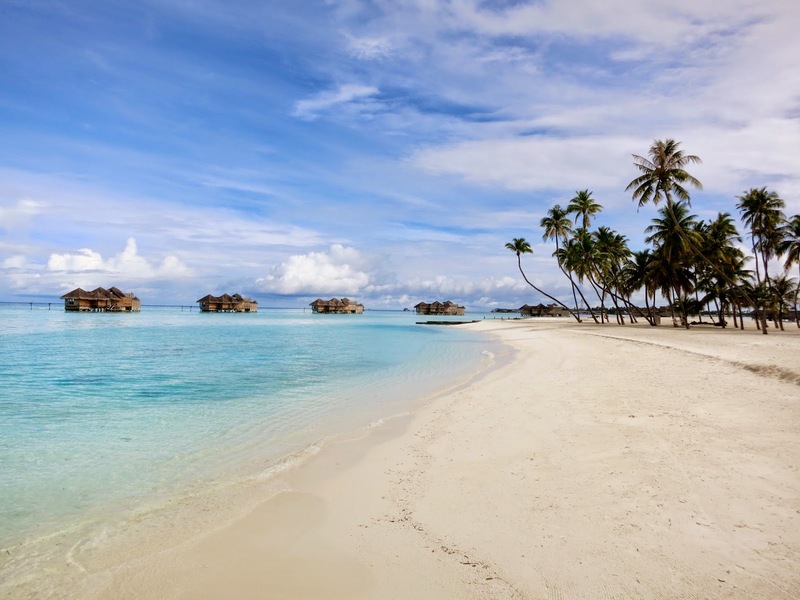 Tearing through beach bonkbuster heaven, Tilly Bagshawe's latest book - The Inheritance. 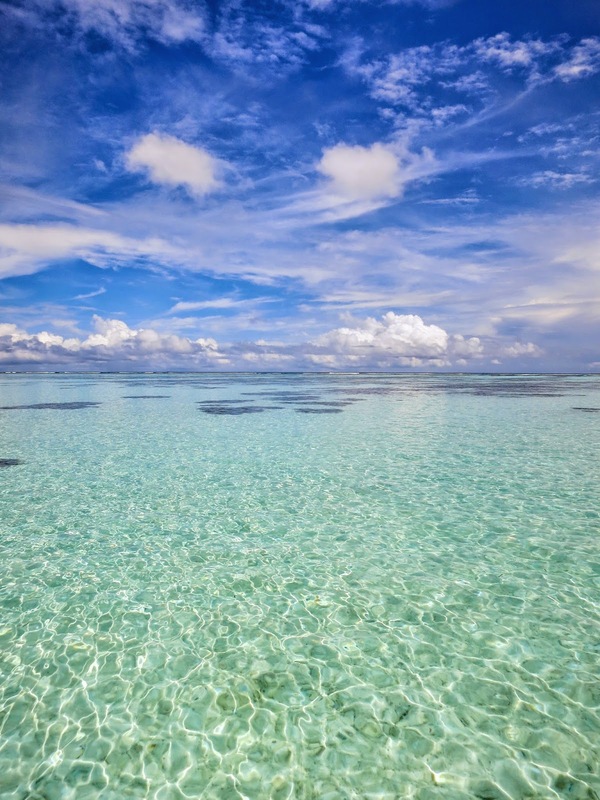 There's nothing like a good trashtastic novel to wipe away all your office woes and have you feeling like you're reclining on a lounger in the tropics. 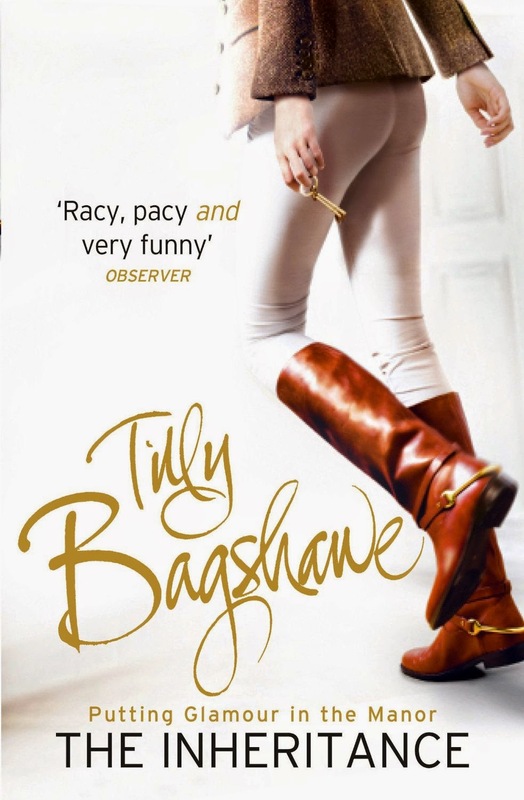 Tilly Bagshawe's most recent release is full of heiresses with razor sharp cheekbones and tall, dark handsome farm hands - Jilly Cooper with a 2014 edge. 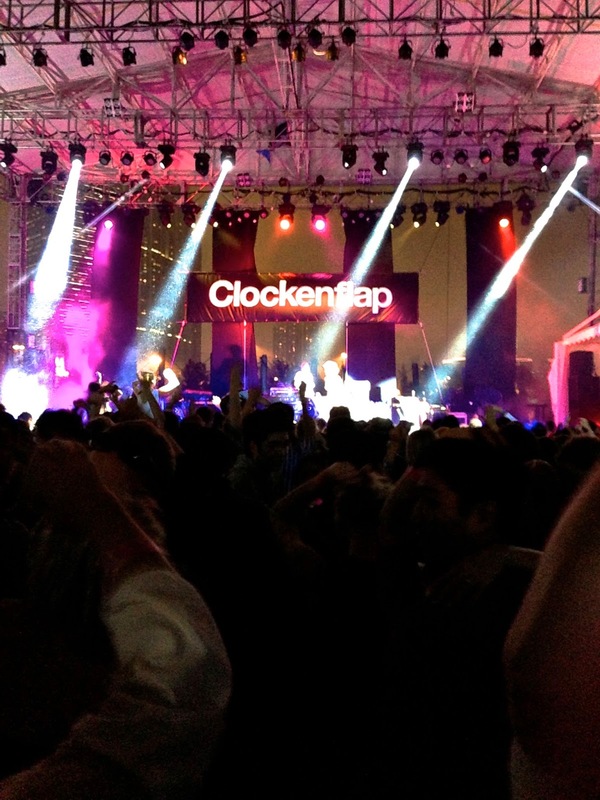 Getting our festi on and revving up for three days of Hong Kong's most ridiculously named music festival - Clockenflap. Every year Hong Kong's best (and let's face it, only proper) music festival ramps up a few notches bringing the city an ever more awesome line-up set against the always jaw-dropping Victoria Harbour backdrop (no matter how long I'm here, a glimpse of that skyline on a clear night still takes my breath away). This year the Clockenflap team have really excelled themselves, bringing HK a menagerie of music amazingness from the Chvches, The Vaccines and Rudimental to the bonkers brilliant Flaming Lips.